Wall hung washbasin. Suitable brackets 61016, 61098 to be ordered separately. 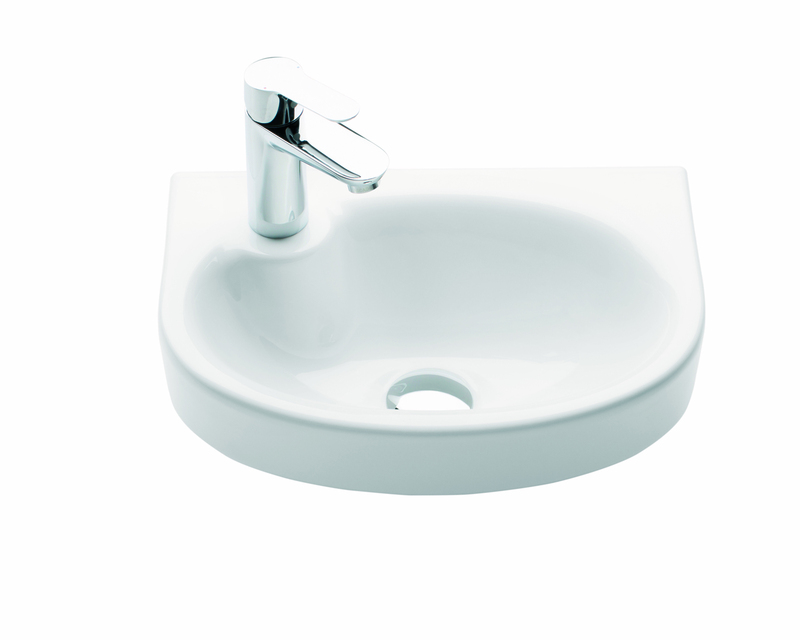 IDO Glow washbasin 11164 in round design. With IDO Smart glaze for even easier cleaning.